Italy is a member of the EU and is in southern Europe on a peninsula that extends into the Mediterranean Sea. The country is bordered by France, Switzerland, Austria, and Slovenia to the north, with the islands of Corsica, Sardinia, and Sicily to the west. The capital is Rome, and the currency is the Euro. The official language is Italian. It is a democratic parliamentary republic. The country’s economy is derived mainly from the manufacture of high quality consumer goods. If you would like further information on setting up a company in Italy or the formation of an Italian company or other Italian corporate entities or require professional advice relating to taxation or the structuring and requirements of an Italian company, please contact us. 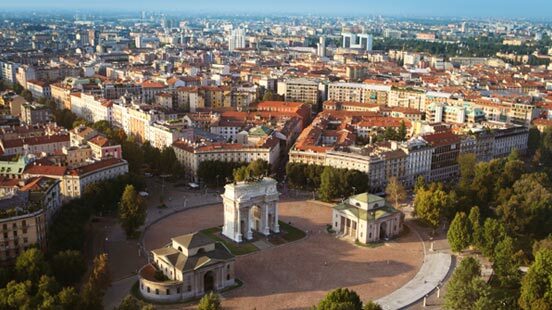 We can also provide advice on establishing a subsidiary, joint venture or foreign company to carry on business in Italy.